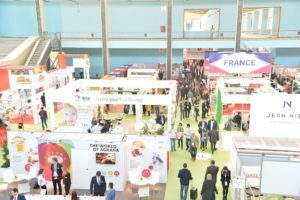 The 16th edition of DJAZAGRO, the Trade Fair for Agri-Food pro­duction, lowered its curtain on 12 April 2018. Over the space of four days, the exhibition welcomed 740 exhibit­ing companies from 34 countries and recorded 20,500 entries, including 8% from outside Algeria. 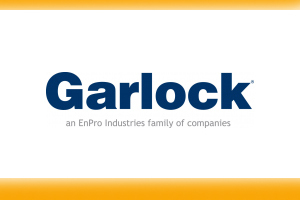 Once again, the show was a crossroads for exchange and meetings between the suppliers of machines, equipment and solutions on the one hand and Al­gerian manufacturers and investors on the other. 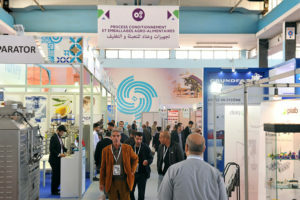 The number of Alge­rian firms exhibiting at the show rose by 10% this year, confirming the event’s crucial role in supporting and devel­oping Algerian produc­tion. Visitor numbers also increased by 2%. 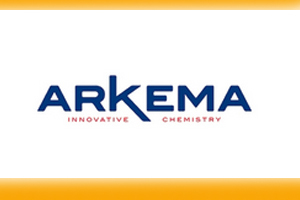 All of our exhibitors em­phasised the quality of these visitors, with strong representation from all profiles from bakery and pastry professionals to manufacturers of ma­chines, equipment and food products, importers, exporters and distribu­tors of these products. This increased attendance also reflects the wealth, diversity and quality of the exhibition’s offering, across all sectors of the food industry. On Monday 9 April 2017, DJAZAGRO was official­ly inaugurated by Mr. Ab­delkader BOUAZGHI, Ministry of Agriculture, Rural Development and Fisheries and by Mr. Djel­lab SAID, Minister of Trade. This inauguration was followed by an of­ficial tour of the show by the two ministers. With more than 500 foreign exhibitors from 34 different countries, DJAZAGRO is a truly international event. Ac­cordingly, Tuesday 10 April saw a visit from Mr. Xavier Driencourt, the French Ambassador in Algeria, who came to meet his country’s exhibi­tors. 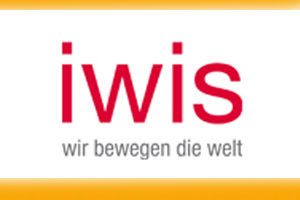 Similar visits were made by the Dutch and Tunisian ambassadors. The CEIMI (Mitidja Entrepreneurs and Manu­facturers Club), which had signed a partnership agreement with Adepta at DJAZAGRO 2017, returned to visit the show in 2018 with the objective of setting up new part­nerships between French and Algerian firms. 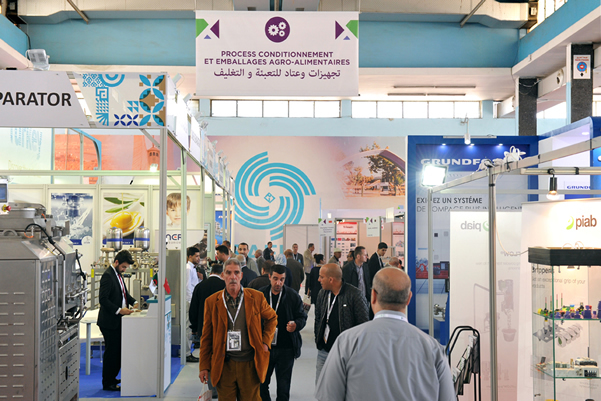 For the second time at DJAZAGRO, the Alge­rian Chamber of Com­merce and Industry (CACI) organised six workshops for exhibitors and visitors dedicated to investment and export in Algeria. Their aim was to offer tangible solutions and answer the questions of manufacturers and inves­tors, to encourage them to study the perspectives for productive investment in the agri-food sector. Chaired by speakers from CACI and other bodies such as ANDI and the Algerian Customs, these workshops once again at­tracted more than 150 at­tendees from among visi­tors and exhibitors alike. The Bakery of the Future area, an actual operational industrial bakery, set up using the equipment of French exhibitors, was run by a French baker on every day of the show. The exhibition audience drew inspiration from the demonstration of know-how and the production of recipes using local ingredients. The Algerian-French Chamber of Commerce and Industry also took advantage of the show to organise a network­ing reception for French visitors and exhibitors to discuss investment op­tions in order to approach the Algerian market with the benefit of the best experience sharing. This networking event, focus­sing clearly on the future and highly appreciated by all attendees, brought together more than 80 people.